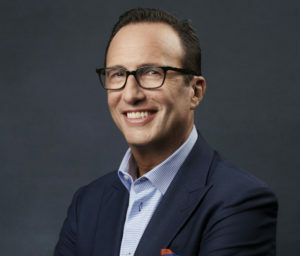 As FOX Entertainment’s new CEO, Charlie Collier is responsible for driving the company’s overall creative vision, supervising all content development, creating new strategies for growth and overseeing all of its business operations. 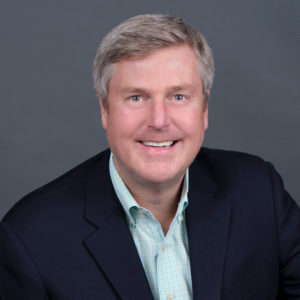 Previously as AMC television’s President and General Manager, Charlie catapulted AMC into one of the most relevant and heralded original programming brands and businesses in television, having developed critical and award-winning hits such as Mad Men, Breaking Bad, The Walking Dead and Better Call Saul. You can watch him on television every Sunday night and now he’s joining us at the DCA. 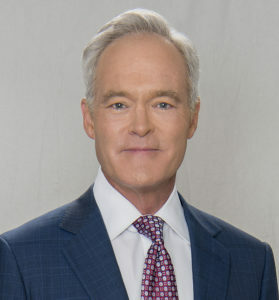 Scott Pelley is among the most experienced reporters in American journalism and he has been a correspondent to the award-winning CBS 60 Minutes since 2004. In his almost 30 years at the network, Pelley has also been the anchor and managing editor of The CBS Evening News, covering the major stories of our times and interviewing the news makers who have changed our world. Barrett Bookstore will be offering a special presale of his forthcoming memoir, Truth Worth Telling, at the event.